Salvage Title? or Clean Title! 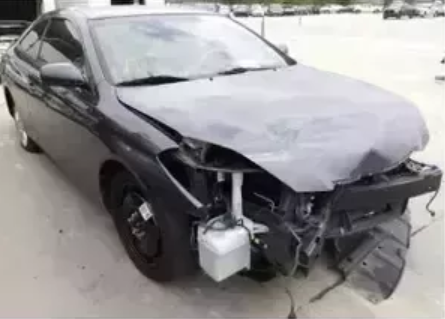 When a car is in a "wreck" it can be restored and a salvage title obtained. The Toyota Camry below is a wreck, a total loss that would be written off by an insurance company. On the other hand, if someone has the skill set and the right tools, the vehicle can be repaired, and the owner can obtain a title for the vehicle. The second image below shows the Toyota fully restored, having title that is not clean but classified as a "salvage title". The photos above and below are from here. Before Jesus finds us and saves our wretched souls, we are much like the wrecked Toyota above. I know that I was definitely a wreck, very wretched, a sinner when Jesus found me (see My Testimony). Unfortunately most Christians today who profess to have faith in God and believe in Jesus Christ end up with a spiritual "salvage title". Why do I say that? Well, they don't usually do this on purpose. They do it either because the traditional religion of their ancestors has been passed down to them or they have met someone who has told them that they only have to say the sinner's prayer. Jesus, I know that I am a sinner and that I deserve to be saved. I believe that You died on the cross for my sins. I accept You as my Lord and personal Savior. I promise to serve you and live a life that is acceptable to You to the best of my ability. Please save my soul. In Jesus’ name, Amen. When I finished, the camp director then pronounced that I was saved. But what saith it? 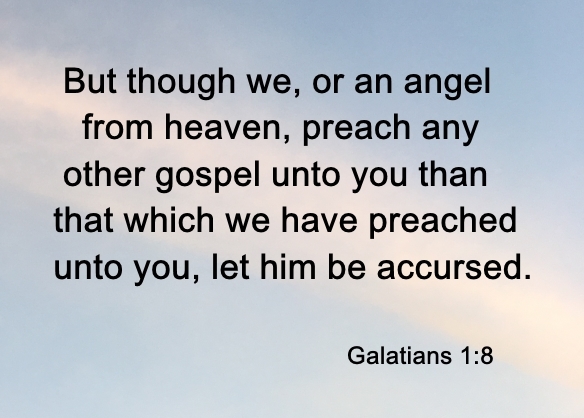 The word is nigh thee, even in thy mouth, and in thy heart: that is, the word of faith, which we preach; That if thou shalt confess with thy mouth the Lord Jesus, and shalt believe in thine heart that God hath raised him from the dead, thou shalt be saved. For with the heart man believeth unto righteousness; and with the mouth confession is made unto salvation. For the scripture saith, Whosoever believeth on him shall not be ashamed (Romans 10:8-11), In Jesus’ name, Amen. The lost soul then affirms that he/she believes that Jesus was raised from the dead and confesses to being a sinner and then the reader pronounces that the person is saved. These are beautiful prayers. I don't want to begin to take away anything from anybody that has brought them closer to Jesus. On the contrary, I am hoping and praying that this writing will only add on to your walk with Him. Unfortunately, the affirmations to these prayers will leave you unsaved, which is akin to only having a spiritual "salvage title". If you want a spiritually "clear title", allowing you to go to heaven and spend eternity with Jesus, you must obey the Gospel of Jesus Christ (1 Corinthians 15:1-4), you must be born again (John 3:3-5). Repent: And saying, The time is fulfilled, and the kingdom of God is at hand: repent ye, and believe the gospel (Mark 1:15). 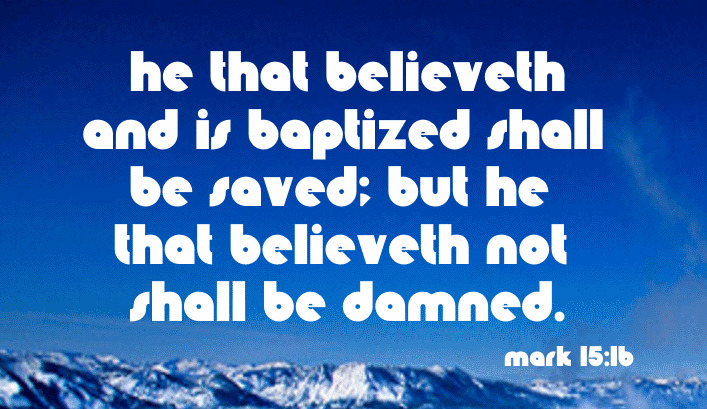 Be Baptized: He that believeth and is baptized shall be saved; but he that believeth not shall be damned (Mark 16:16). Receive the gift of the Holy Ghost: In the last day, that great day of the feast, Jesus stood and cried, saying, If any man thirst, let him come unto me, and drink. He that believeth on me, as the scripture hath said, out of his belly shall flow rivers of living water. (But this spake he of the Spirit, which they that believe on him should receive: for the Holy Ghost was not yet given; because that Jesus was not yet glorified (John 7:37-39). Speak with new tongues: And these signs shall follow them that believe; In my name shall they cast out devils; they shall speak with new tongues. (Mark 16-17). If you take the time to read Acts 2:1-47, 8:1-23, 10:44-48 and 19:1-7, you will see that believers were baptized in the name of Jesus Christ for the remission of sins and they were filled with the Holy Ghost and spoke in tongues as the Spirit gave utterance. This is what it takes to have a "clear title" to go to heaven. One more thought, if someone has taught you that speaking in tongues as ceased go here to see why that is absolutely incorrect. 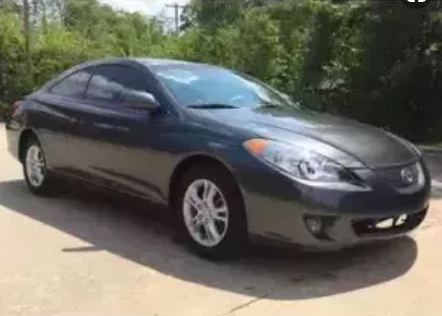 From Salvage Title to Do you want to go to heaven?